Press Y when a confirmation is asked to install the certbot. After the installation complete, a setup process will begun, which will ask you details about the certificate. It will ask for an email address and to agree to the Terms and condition. Then it will ask if you want them to share the email address with EEE (Electronic Frontier Foundation). Then it will ask in what domain hosted on your server you want to activate the https for. You can just press enter to activate it for all domains or enter the number corresponding to the domain on which you want to activate https. 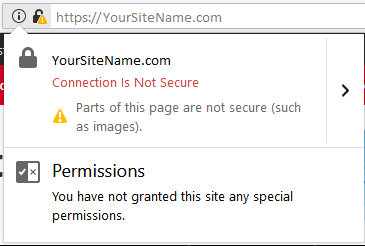 Then it will ask if you want to redirect all traffic to the site to https. Selecting this option will make changes to your nginx configuration to redirect any web requests to https. 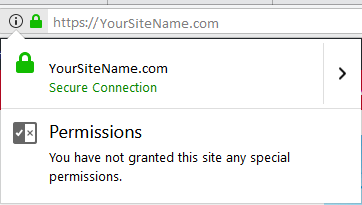 You should get a confirmation that your site is being served via https. Now your browser should show a padlock icon and it should be completely green. Now you are all set. Congrats! Once you have successfully installed certificates and activated it, you can refer this page to get the documentation required to maintain the certificate. You would also need to renew the certificates every 90 days if you are not setting up automation to do the same. Use this command to see the list of all certificates installed on your server and to see when is their expiry dates. Use the command to revoke a certificate. It takes the path to the certificate file as parameter. Use that command to renew a certificate.